Dedication to Quality and On-Time Performances: E2's #1 goal is 100% satisfaction through dedication to customer intimacy, constant communication, quality 100% on-time delivery. 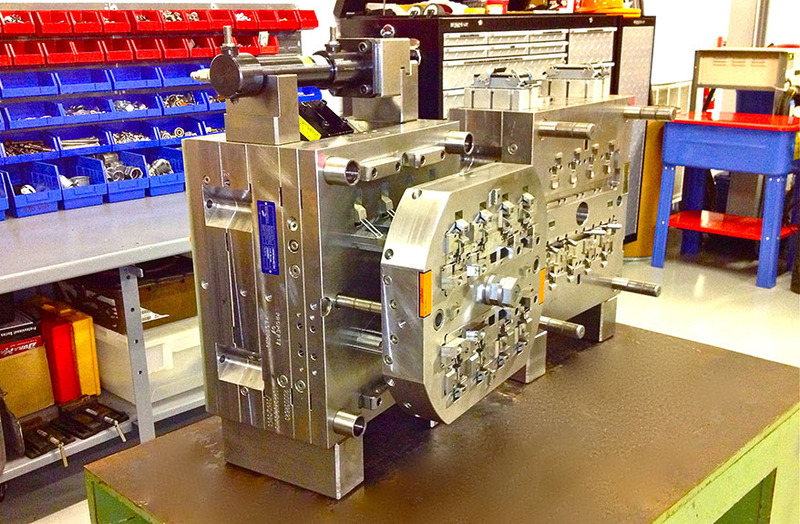 Adaptable Mold Base Technology: Based on DME's successful technology, this process significantly lowers the customer's investment in tooling by utilizing a common "Adaptable Mold Base." This is especially applicable in a true 2 Shot/Color application where tooling is the most significant investment. 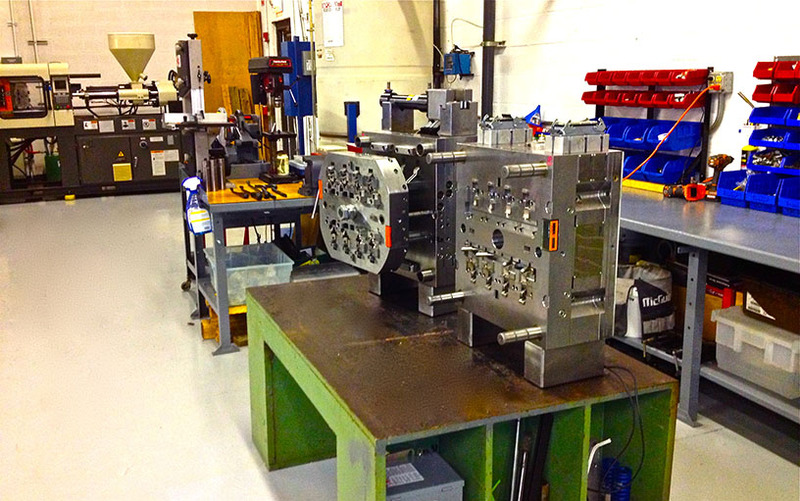 Timely and Reliable U.S. Based and Offshore Tooling Solutions: We are constantly scanning the Market for "Best in Class" U.S. and Asian based mold solutions suppliers. Our feet on the ground in Asia open the world of low cost tooling to our customer. Early Supplier and Constant Involvement (ESI): Our engineering staff is available 24 hours a day, 7 days a week to insure the success of your investment.